This post does contain affiliate links. See our full disclosure. Thank you for your support! It's almost Halloween which means it's time for the best deals of the year. 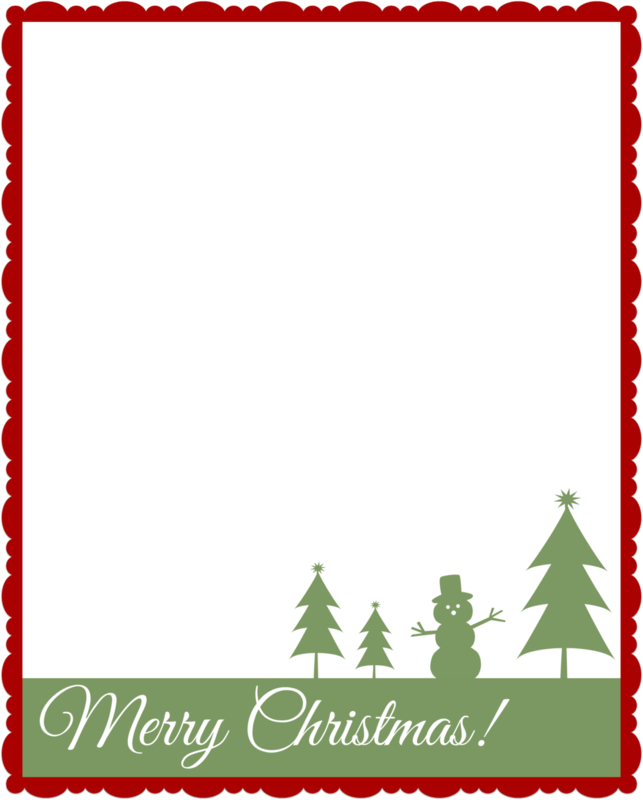 Start looking for deals at places like Shutterfly to get return address labels and gift tags for your Christmas letters and wrapping. Shutterfly is a great place to start looking for promotional deals. To help get you started, here are some Christmas stationery options to download for free. Let me be the first to say, Merry Christmas!